This is an incredible wide open plan with a large kitchen/nook/great room area, granite kitchen countertops and laminate floors throughout the downstairs, second floor laundry room, spacious master bedroom. This home includes washer,dryer, refrigerator and window coverings. Just bring your clothes and furniture and enjoy all the amenities at Avion, the club house, pool, dog park , pollinator park and a future Denver Public Park.! List Price is Builder Base Price plus Builder Options minus the Builder Design Incentive. Pictures for listing are Model Home photos. Actual colors of home may vary from the Model pictures that are displayed. Compass Colorado Realty- Licensed in the State of Colorado. The real estate listing information and related content displayed on this site is provided exclusively for consumers’ personal, non-commercial use and may not be used for any purpose other than to identify prospective properties consumers may be interested in purchasing. 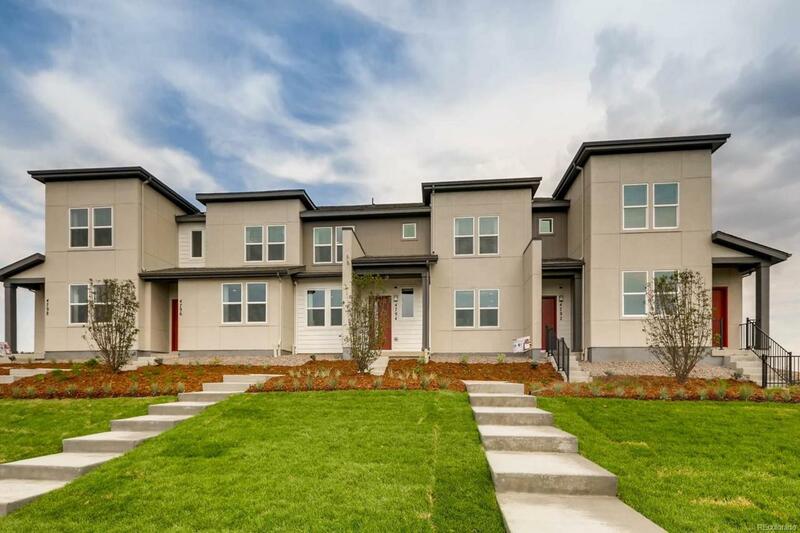 This information and related content is deemed reliable but is not guaranteed accurate by the Pikes Peak REALTOR® Services Corp. Data last updated 2019-04-20T13:40:56.843.